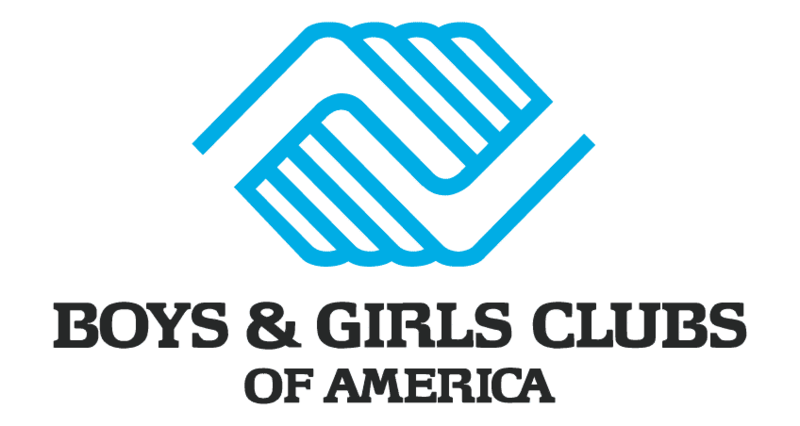 Jay Arnold recently was invited to speak at the Boys and Girls Clubs (BGC) State Alliance Summit in New Orleans conducted by the Boys and Girls Clubs of America. 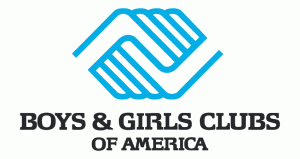 Jay addressed both Boys and Girls Clubs internal government affairs staff as well as BGC external lobbyists about remaining relevant in the public policy arena during an economic recovery. He spoke about Arnold Public Affairs experiences with the Texas Alliance of Boys and Girls Clubs citing examples of the Alliances successful partnership with both the private sector and state government. Even in the face of a massive state budget deficit, the Texas Alliance was able to maintain funding for at risk/prevention programs because the programs were so successful in keeping children out of the juvenile justice system and in school.